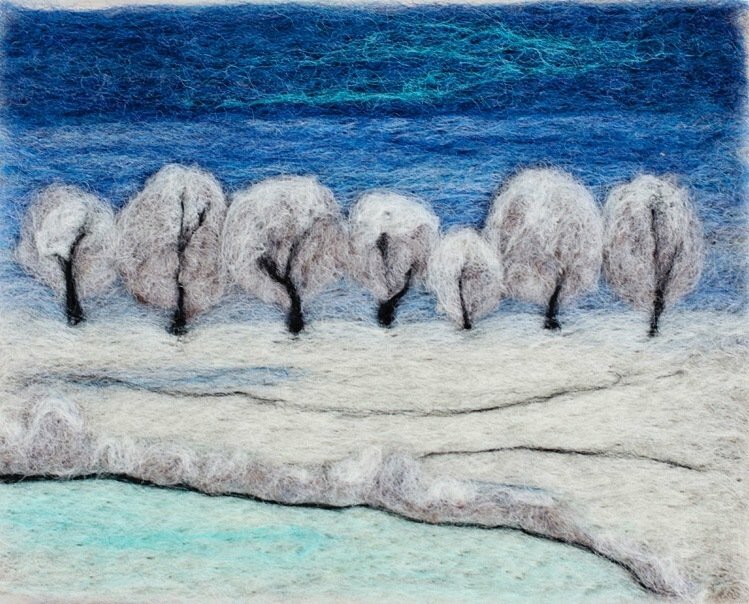 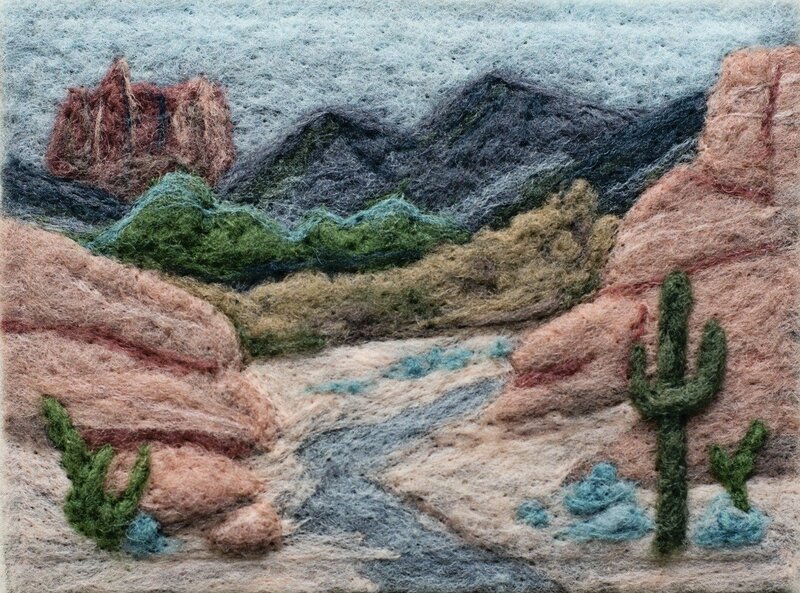 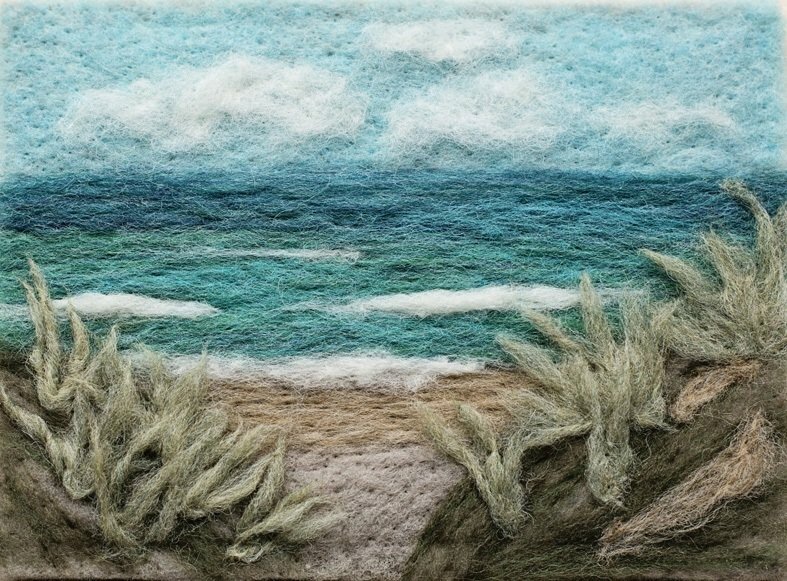 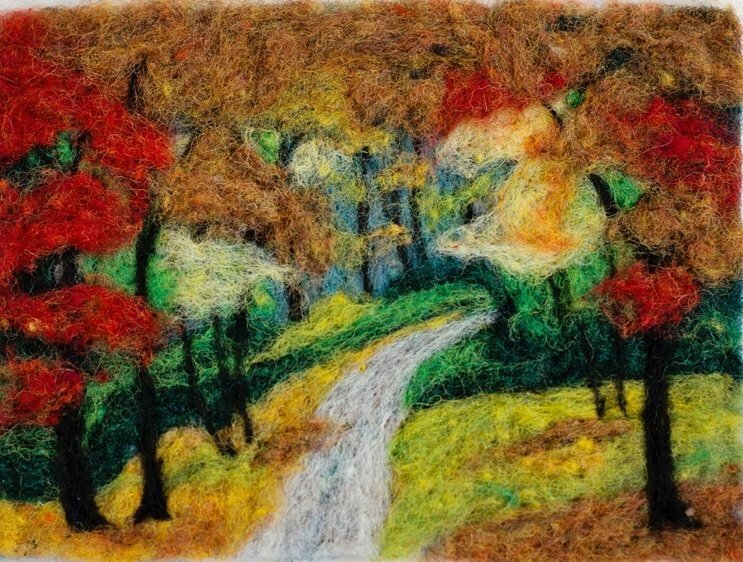 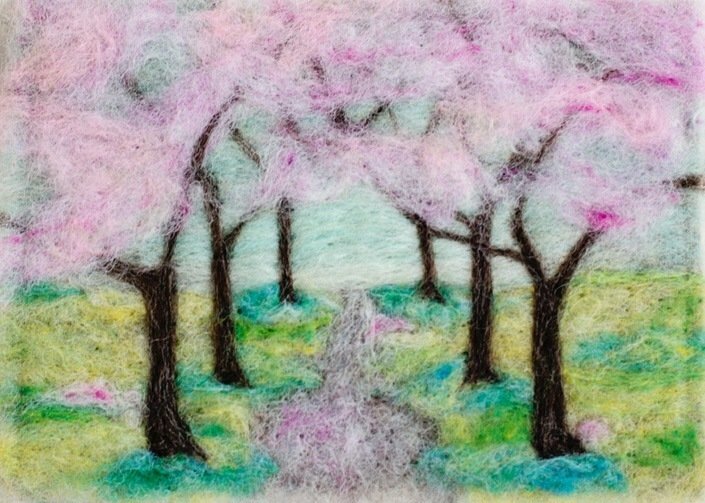 If you're new to needle felting or just looking for something fun and different to try, these beautiful wool landscapes are a very satisfying project. 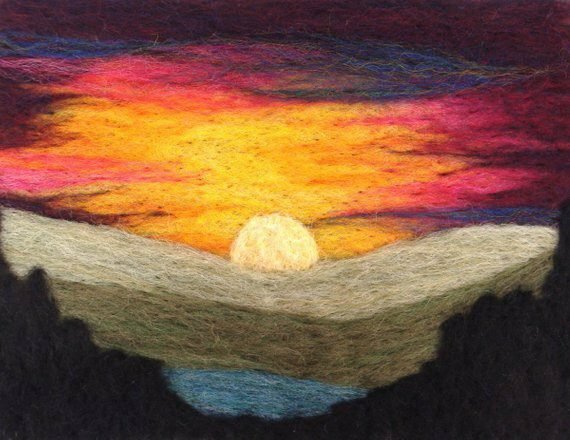 This is an excellent kit for a beginner, but still enjoyable for an experienced felter. 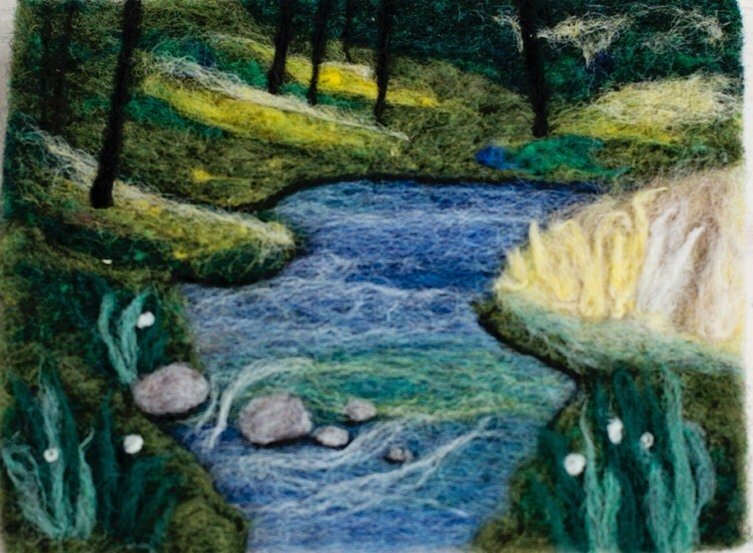 Once finished, it is a perfect handmade gift for holidays, birthdays, housewarmings or weddings. 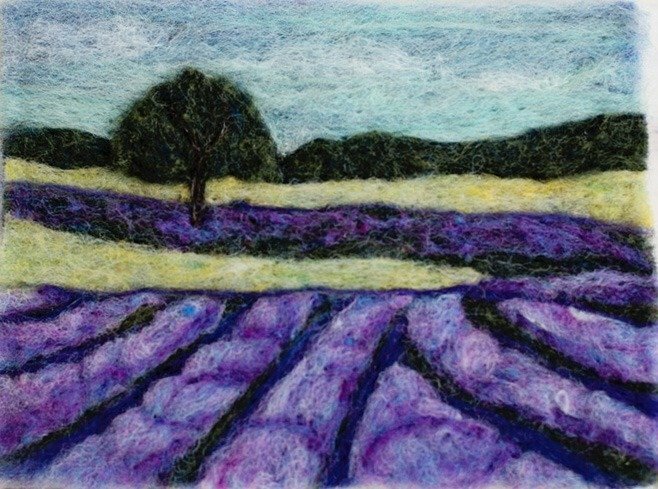 - a foam mat for needle felting.